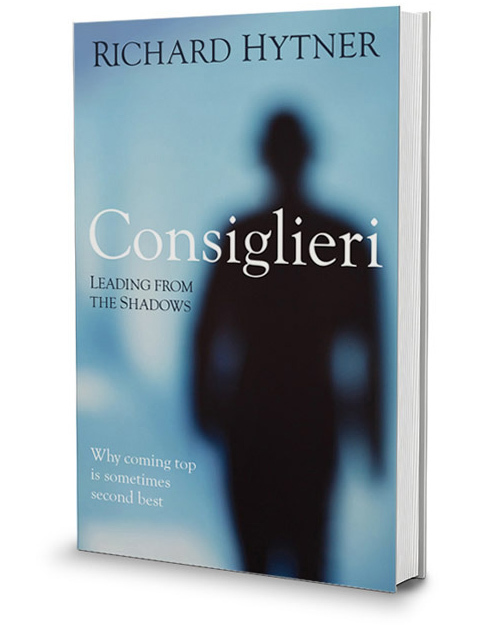 The Observer via The Guardian – The UK release of Consiglieri: Leading from the Shadows was selected as a best book of 2014. 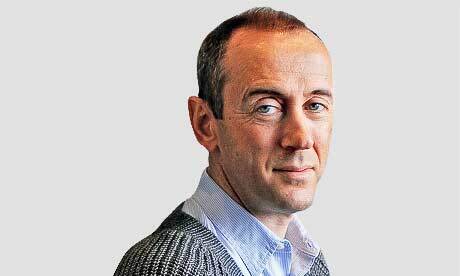 Some may question the objectivity of the selection by Nicholas Hytner, Director of London’s National Theatre. 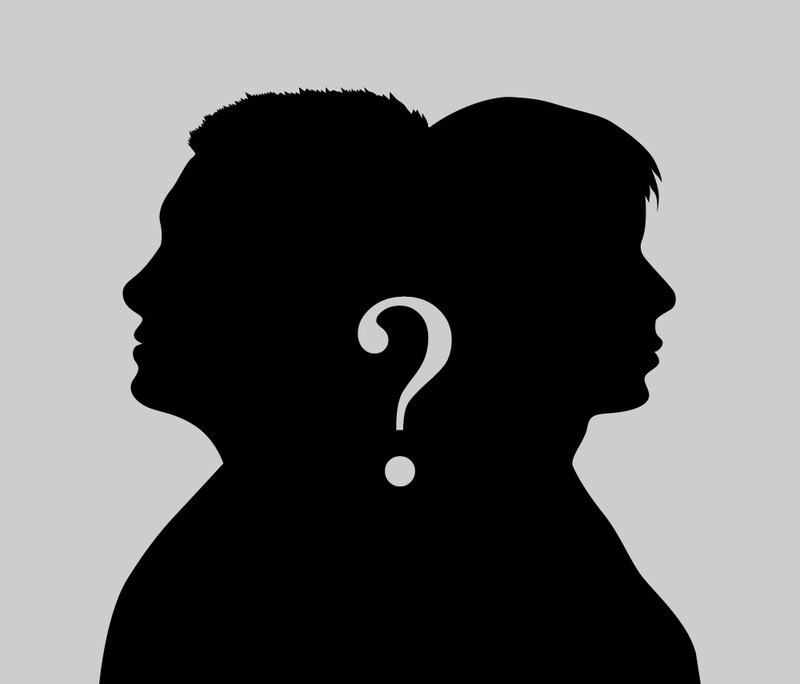 The author refuses to countenance that brotherly love played any part in the pick. Consiglieri featured in a gripping list that included Tennessee Williams and Michael Lewis. And, as a whole the picks are simultaneously a retrospective of must reads from the year, as well as a wish list for under the Christmas tree.